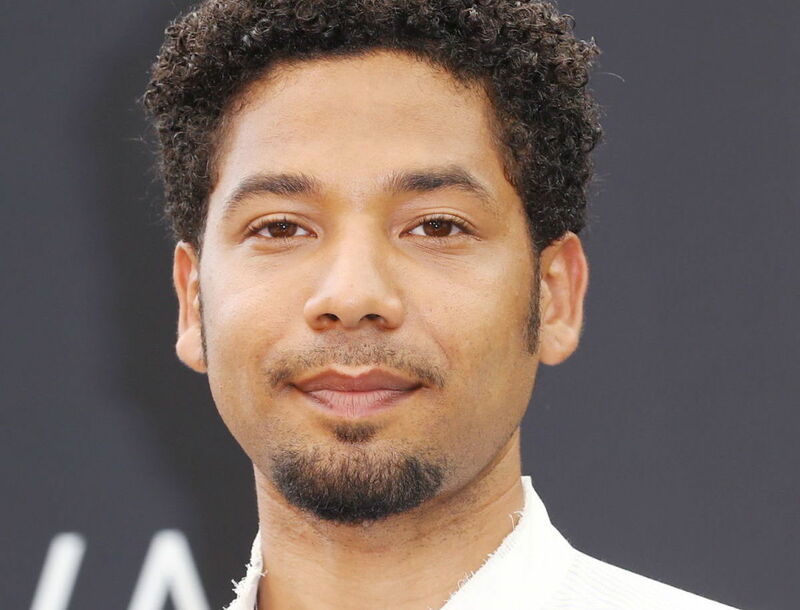 In a horrifying series of events, the popular star of Fox’s Empire, Jussie Smollett (Jamal Lyon) was assaulted at 2am this morning in Chicago, where he is currently filming episodes of the series.. 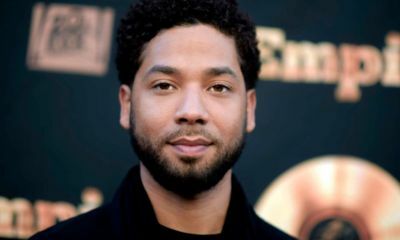 According to the report from the Chicago Police Department, Smollett was walking down the street when two offenders approached him and began yelling racial and homophobic slurs toward him. 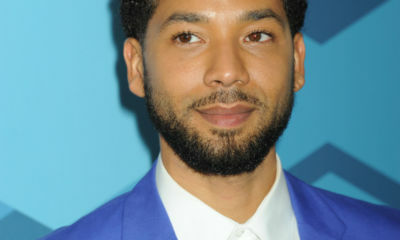 The offenders then became physically violent, battering Smollett with their hands and pouring an “unknown chemical substance” on him. 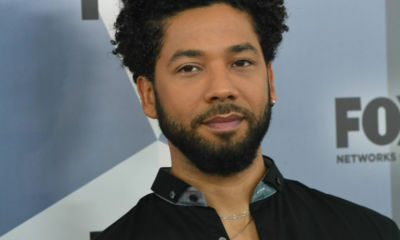 At some point during the attack, one of the offenders wrapped a rope around Smollett’s neck before fleeing the scene. Some reports have the attackers shouting Pro-MAGA comments and wearing ski masks. 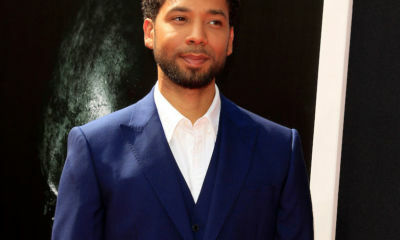 Smollett was hospitalized following the attack, and is said to be in good condition and cooperating fully with investigators. In addition, there is a possibility that this attack was premeditated. 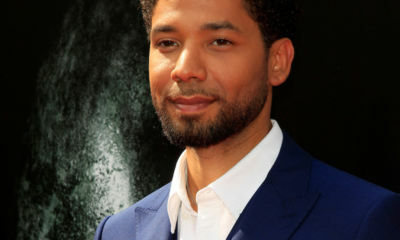 According to a report from That Grape Juice, Smollett had previously received a death threat in the mail with a drawing of him getting shot; accompanied by his name and a homophobic slur. 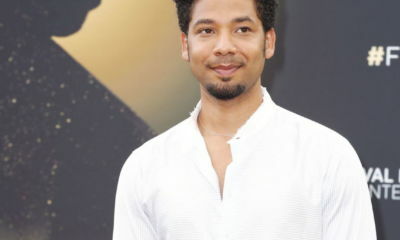 So, what do you think of this disgusting hate crime against Smollett? 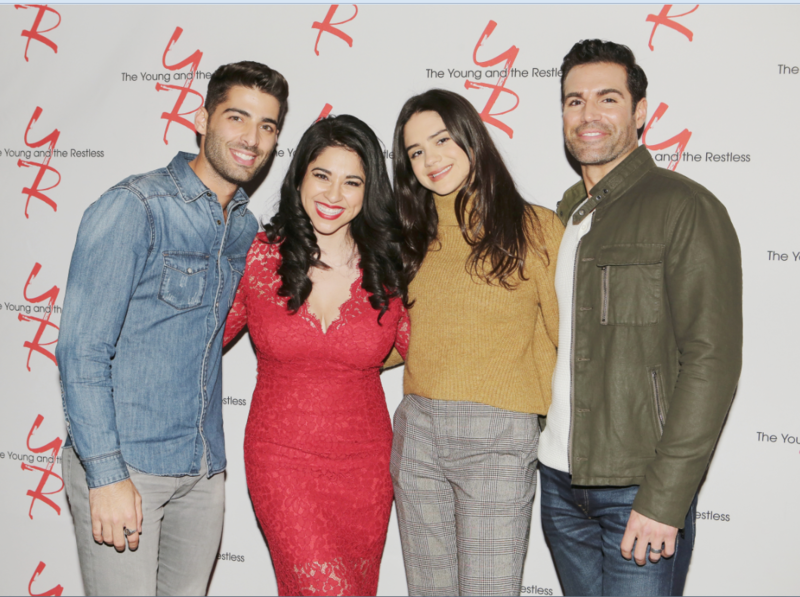 Please send your well-wishes to Jussie via the comment section below. So very sad for Jussie. Hope his attackers are quickly caught and brought to a powerful justice. If people can’t accept, they should tolerate, and if they can’t do either, then never leave your home, because that is how small hater’s worlds are. Donald Trump’s supporters own this. Everyone who allows racist and homophobic words to go unchecked in 2019 owns this. Words are actions that lead to more actions. My God. This is horrible. I hope they catch these guys in put them under the jail…. No one deserves this type of treatment! It’s just that…disgusting! What the hell is wrong with people? This is disturbing beyond words. He has been a frequent guest/guest host on “Live with Kelly and Ryan” and have loved his positive approach to life, great smile and thankfulness for his job. I have read several reports today and it seems people HAVE to have someone to blame, whether it is being a racist, homophobia or making it political. Let’s get one thing straight. This is H-A-T-E. The men that attacked him are nothing better than a wild animal that needs to be caged. I hope these men are caught and are prosecuted to the fullest extent. This is (some of) us. Sad. People spending more time judging and worrying about another person’s life choice while all the while THEY’RE the ones headed to Hell. Throwing MAGA crap in there is just a smoke screen if that was added. When men like this go after gay men it’s because that gay man struck a chord in them that they’ve ignored and basically get angry at themselves and react by taking it out on unsuspecting victims. That’s just the bottom line. More than to do with hate. Love him! Was horrified to read this…just unspeakable violence and sick. The irony is it sounds like a scene out of Empire. Good thing they didn’t know he was Jewish, too. That’d be the icing on the cake. this is what these fools consider “Making America Great Again”?? If they have their way, pretty soon Hell will look like a paradise compared to Orangemerica. Send those MAGAtts down…. I’ll take it from there. The dragons could use some new chew toys. It’s really unbelievable and sad that stuff like this still goes on in 2019. We should all be embarrassed and ashamed. White, black, brown, gay, straight, rich, poor, liberal, conservative there should be no acceptance for hate of any kind in this country period. Everyone needs to stop concerning themselves with what other people are doing in their lives, things that have no effect on you whatsoever, and worry about living your own life. The world would be a much better place if everyone did that. Live and let live. Words cannot convey what I am feeling. This is totally vicious and ridiculous! What gives another person the right to take their issues out on another person? 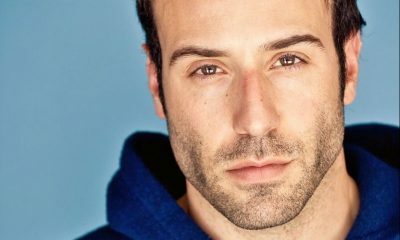 Jussie is an out and proud gay man and has the right to live his life and love as he pleases. This —- cannot be accepted or allowed! I am left stunned and angry! 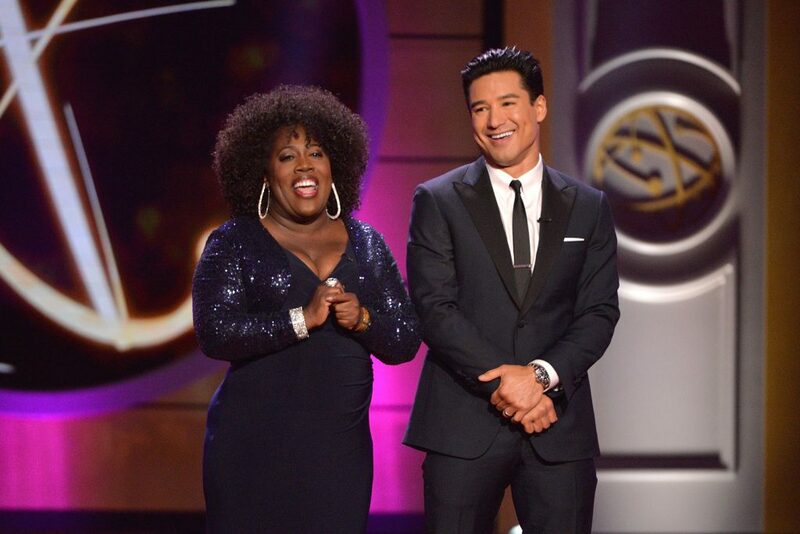 I wish Jussie nothing but the best and a speedy recovery. It is my hope that these two attackers are brought to justice and prosecuted to the fullest extent of the law. 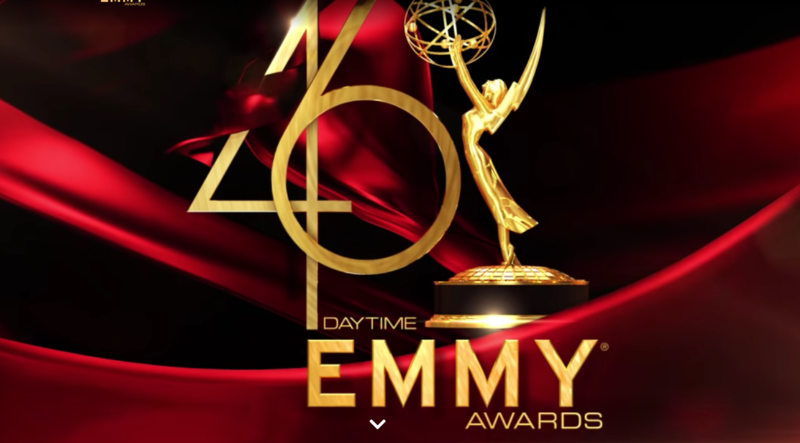 No one should have to go through what Jussie went through early Tuesday morning. I certainly do believe that the current climate ( MAGA ) has heightened the fear. oh Lord… after all the effort… Obama reached. this is definitely, one of those times… one step forward, two steps back. we have definitely taken , with a lot of legislation by the current GOP … taken steps back in denigrating another human being (s). like legally, right ? 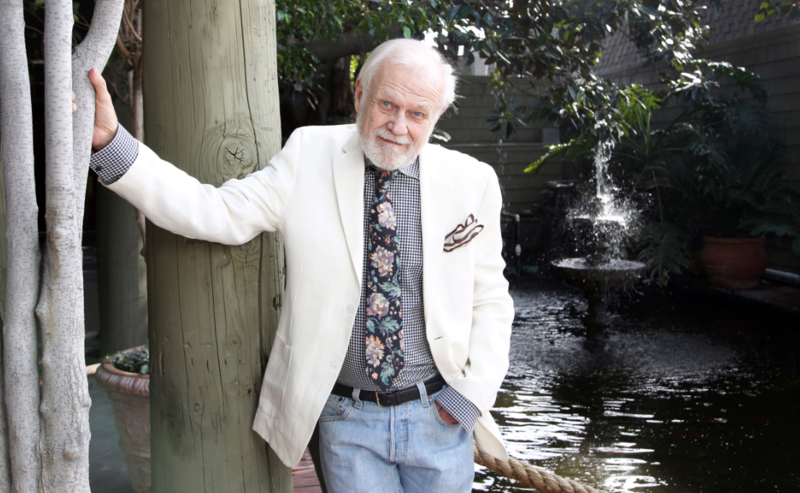 after the marriage law was made legal… I had hoped that the , “tolerance” would ebb and flow and acceptance seep in to our consciousness. These attacks have definitely increased since Trump took office. Racist, anti-gay… anti semitic attacks have increased by 60%. He’s unleashed all the roaches that were always there but under the woodwork. Now they’re freely crawling among us. just read that he is now telling a different story.. I hope this is not true!! Real believable story. Now racists carry bleach at 2 a.m.?